Here’s a look into what we’ve been up to recently and all the exciting projects we are working on. We hope to see you at one of our events soon! Following on from initial outreach in 2011, Soundings have now launched ‘Thinking, Talking, Shaping The Goodsyard’, a programme of community engagement to inform regeneration proposals for The Goodsyard site. This unique site is located between Shoreditch, Banglatown and Spitalfields on the edge of the City and surrounds Shoreditch High Street Station. It was formerly home to the Bishopsgate Goods Yard depot (mostly derelict since 1964) and is 4.7 hectare in size – which is equivalent to about 7.5 international football pitches. Soundings have been ‘on the ground’ meeting local people and hosting pop-up events to find out how the area is changing and the important issues to consider. The first in a series of project newsletters has been issued; and in June we will be hosting Ideas Week – an intense period of idea generation and design activity involving the whole community – please contact us to get involved. 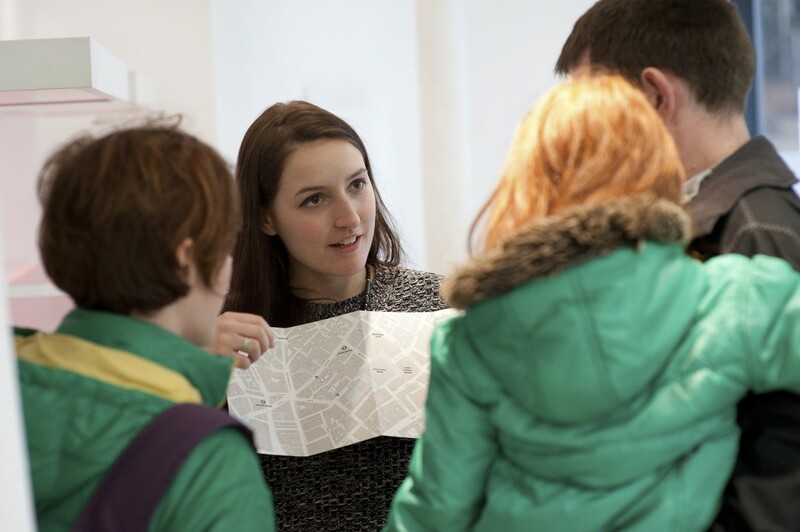 The Saturday is a summary exhibition that will include feedback and output from Ideas Week. London Dock held their third series of consultation events in Pennington Street Warehouse. Over three days from 24th to the 25th of April we presented the proposed designs for the 6.5 hectare site, that will shortly go in for submission. We also hosted two design presentations and a children’s workshop. Soundings have been carrying out public consultation for Capco’s proposed Kings Court and Carriage Hall developments in Covent Garden which aim to create new public space, pedestrian links, retail and resturants in the area. 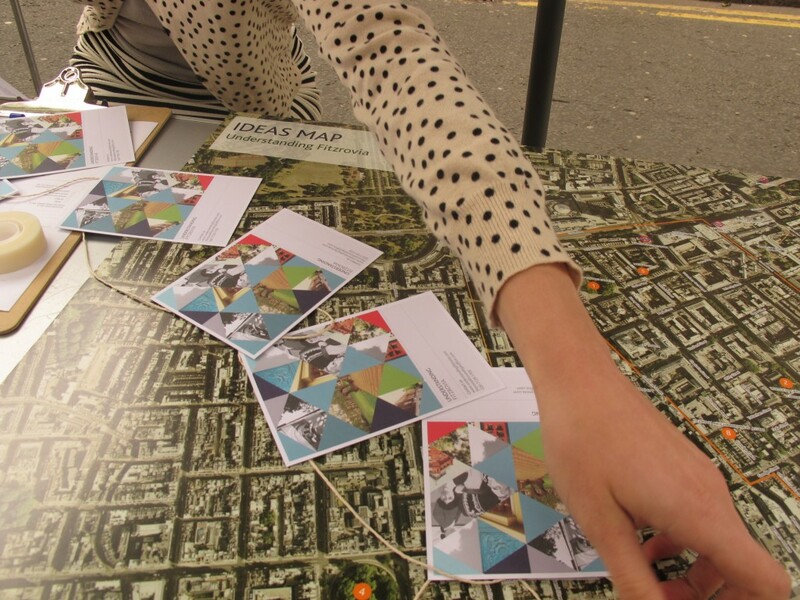 We conducted a number of street consultation events in March to gather thoughts and aspirations for the area, as well as map people’s routes. 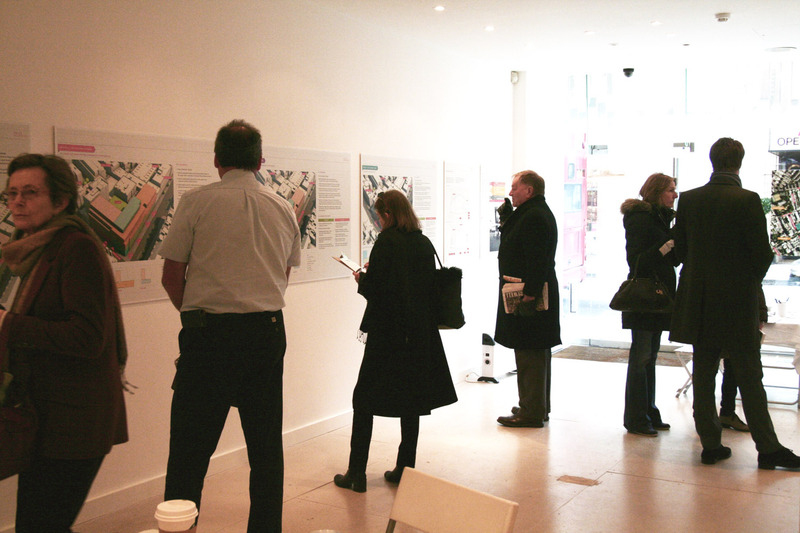 In April we staged a public exhibition which presented the designs and invited feedback and discussion. Soundings have been appointed by St James Group & Sainsbury’s to undertake public consultation on the redevelopment of the Hornsey Depot site. The scheme proposes a supermarket and residential apartments in the heart of Hornsey town centre. We will shortly be holding public exhibitions and workshops where we will invite the local community to have their say on the plans. Visit www.hornseydepot.com to find out more about the proposals and how to get involved in the consultation. Soundings are delighted to announce the launch of the Derwent London Community Investment Initiative. This will make funding, as well as investments in kind, available for community projects in the Fitzrovia area. In 2012, Soundings was commissioned by Derwent London to conduct the ‘Understanding Fitzrovia’ research exercise, where we spoke to many key stakeholders to understand what the local priorities were and to identify opportunities for local community investment. The Community Investment Initiative has been developed to reflect the suggestions made and to enable local groups and individuals to put forward project ideas for funding and support. In the next 3 to 5 years, Derwent London will be investing a total of £250,000 in the Fitzrovia area. This entry was posted in Soundings. Bookmark the permalink. Derwent London Community Fund Year 2 – Recipients announced!